In an effort to create some visual consistency across my brand identity I’ve just updated my Dribbble Playing Card image. I’ve been creating social media profile header images from my Monomark (logo mark collection): the visual component of a logo design displayed in glorious Techniblack. I’ve recently updated my Twitter, Facebook Page and Google+ Page with similar page header images, and they all looking pretty striking I think. Well, I’m happy with them. 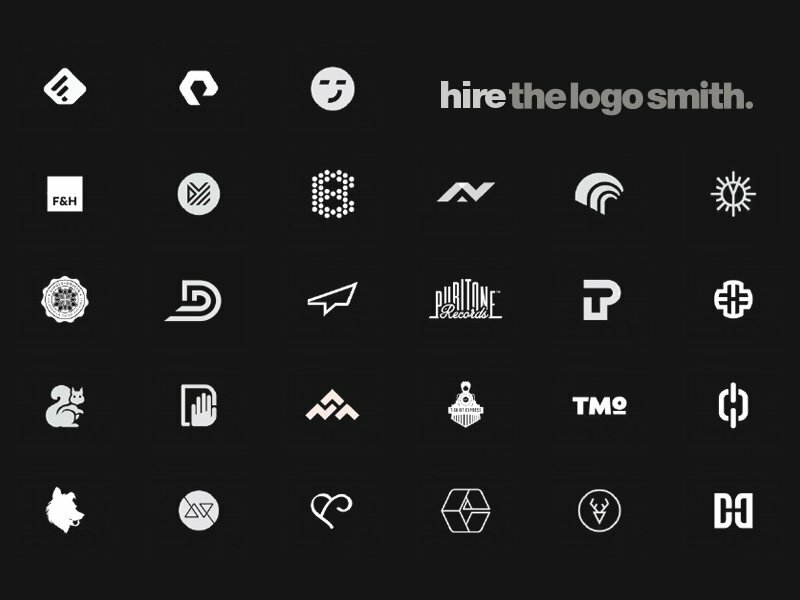 These individual logo marks make a great mini logo design portfolio, and provide an instant glimpse into the overall graphic design style and range of ones work.